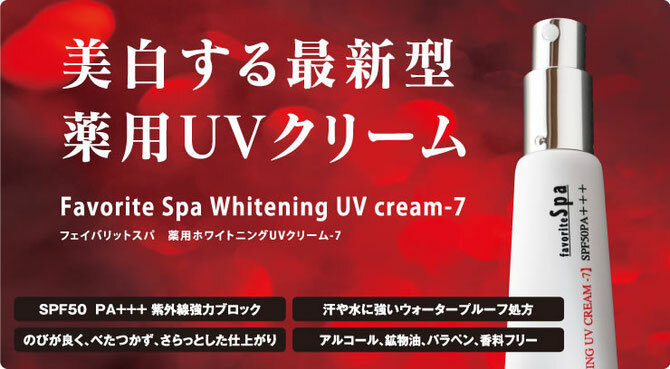 shutting down the UV rays while providing the whitening effect. 1. Natural Color. Suitable to any color of the skin. 2. 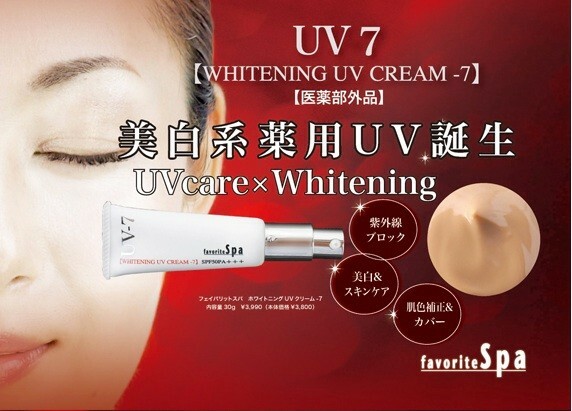 Tint the color of the face naturally and uniformly. 3. Making the surface of the skin smoother and wide pores less conspicuous. 4. Providing abundant moisture, and protecting the skin from UV rays. 5. Preparing the makeup basis for the skin. 6. 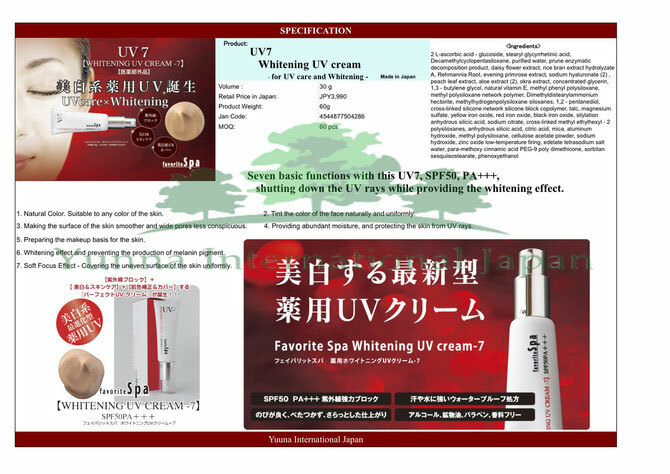 Whitening effect and preventing the production of melanin pigment. 7. Soft Focus Effect - Covering the uneven surface of the skin uniformly.